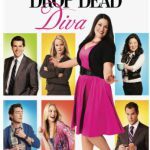 Win “Drop Dead Diva” Season Two DVD! 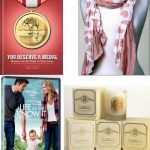 Win “The Tourist” and “How Do You Know” DVDs! 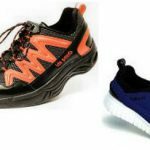 These shoes aren’t yet available in the U.S., but you can win them right here! 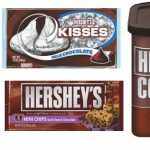 Win Hershey’s and Cypress Grove Chevre holiday kits! Win “Mother and Child” and “Easy A” DVDs! Enter to win both DVD’s now!